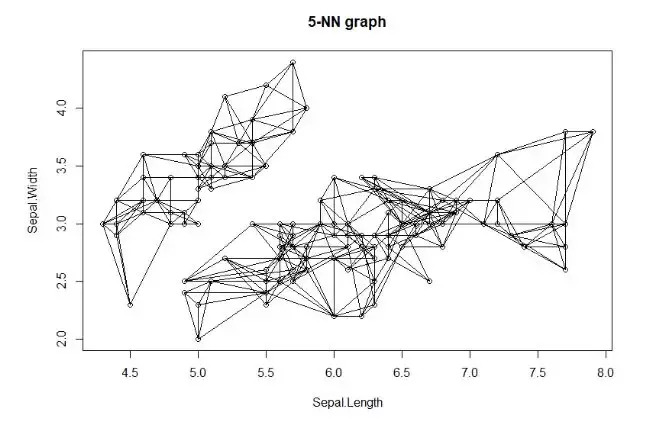 6k-nearest neighbors for 150 objects (k=5). 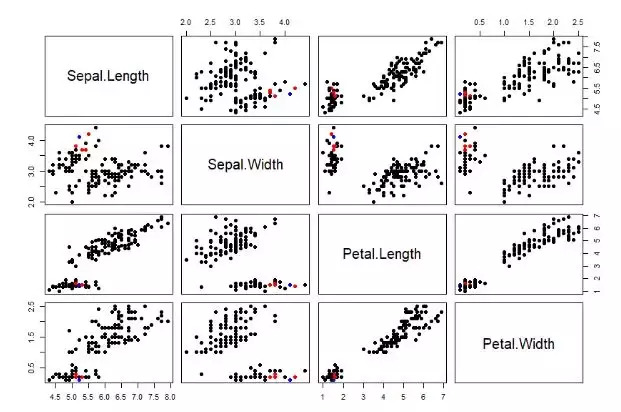 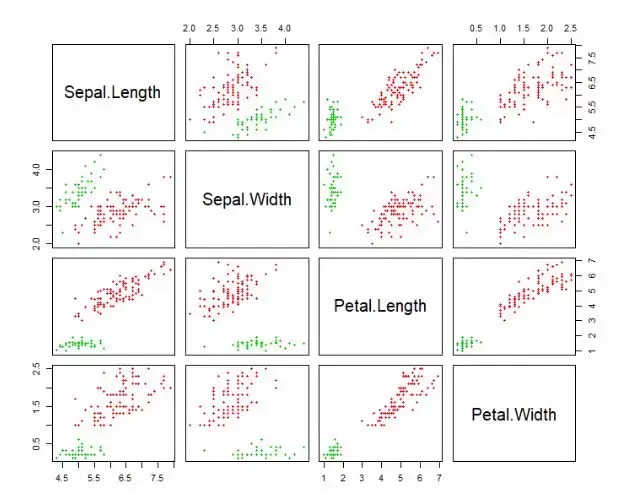 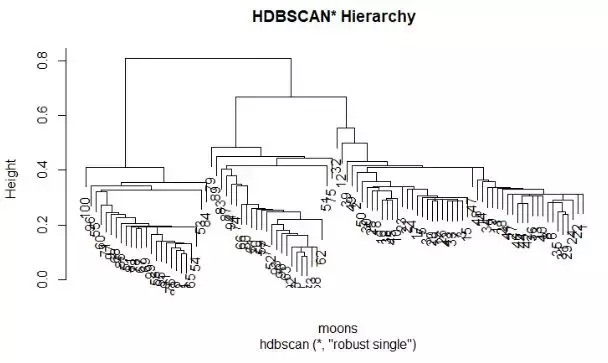 12 "dist" "id"   "k"    "sort"
3DBSCAN clustering for 150 objects. 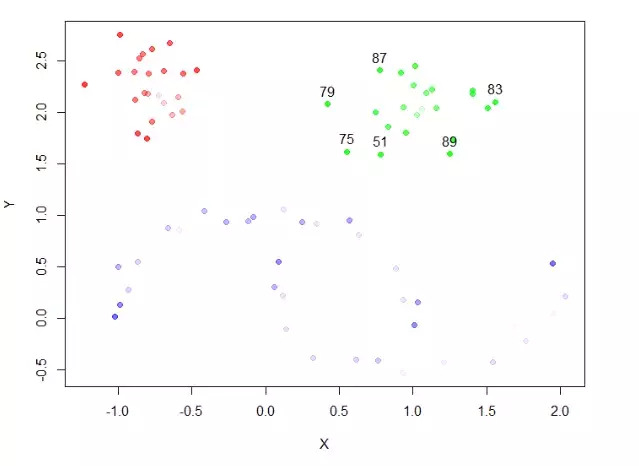 5The clustering contains 2 cluster(s) and 17 noise points. 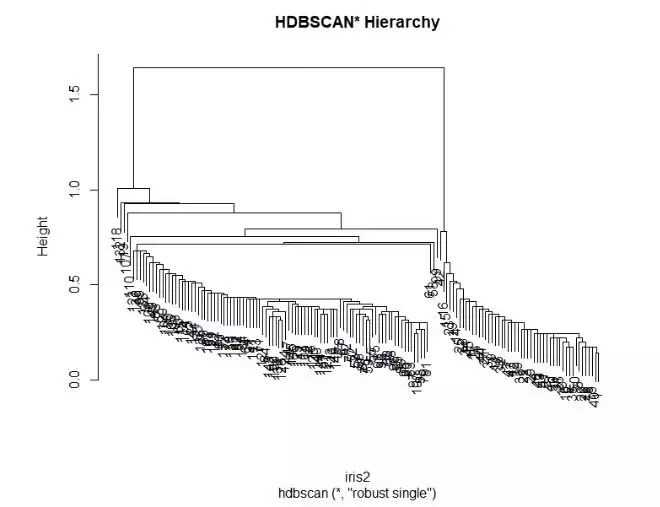 2HDBSCAN clustering for 150 objects. 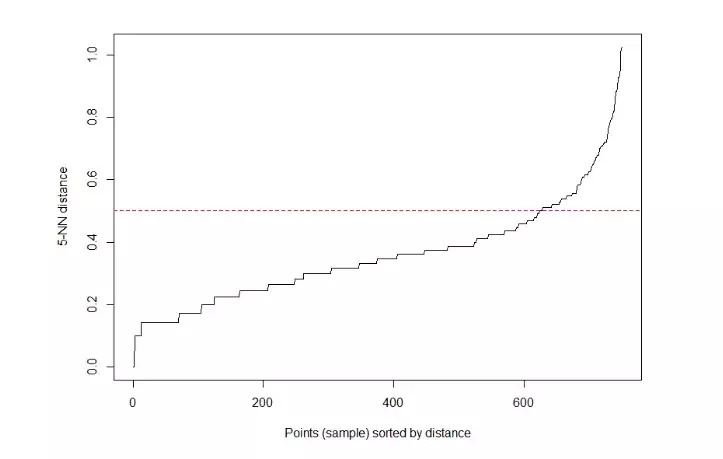 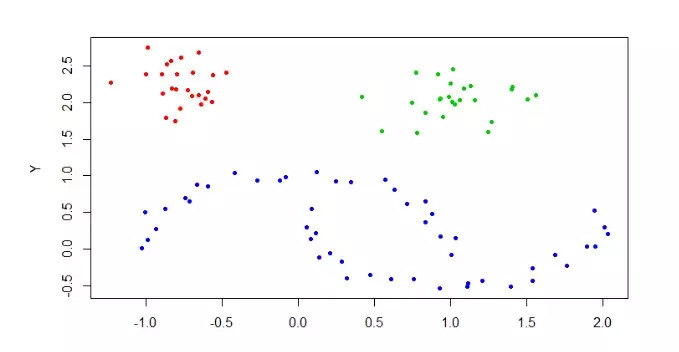 4The clustering contains 2 cluster(s) and 0 noise points. 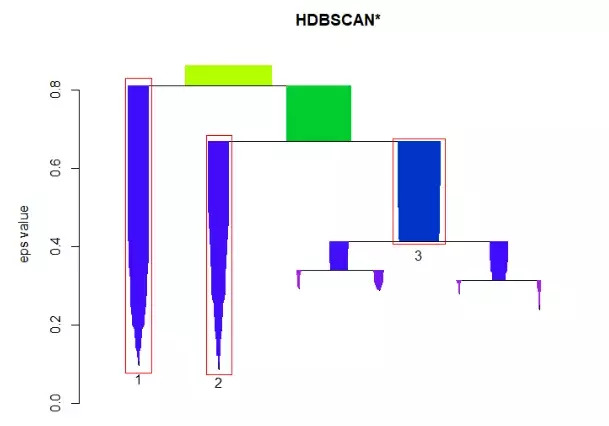 3HDBSCAN clustering for 100 objects. 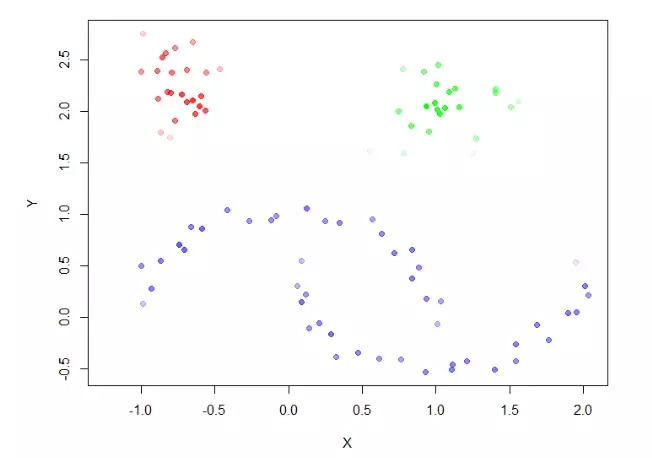 5The clustering contains 3 cluster(s) and 0 noise points.